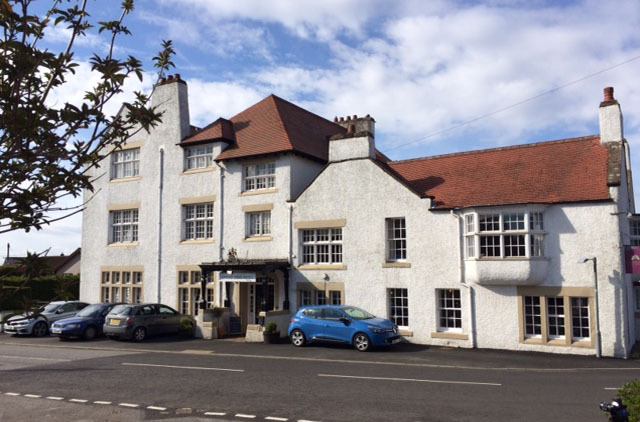 Welcome to the Ramsay Arms Hotel & Restaurant, located in the picturesque village of Fettercairn at the foot of The Cairn o’ Mount. Our door is open to everyone, families with children, business travellers, for short and long holiday breaks or just do lunch, or evening dinner. The Ramsay Arms Hotel & Restaurant enjoys a beautiful and historic location at the gateway to the Scottish highlands, castles and whisky trails. The distillery in Fettercairn is the second oldest in Scotland. It has its own visitor center, which is a short stroll from the Ramsay Arms. 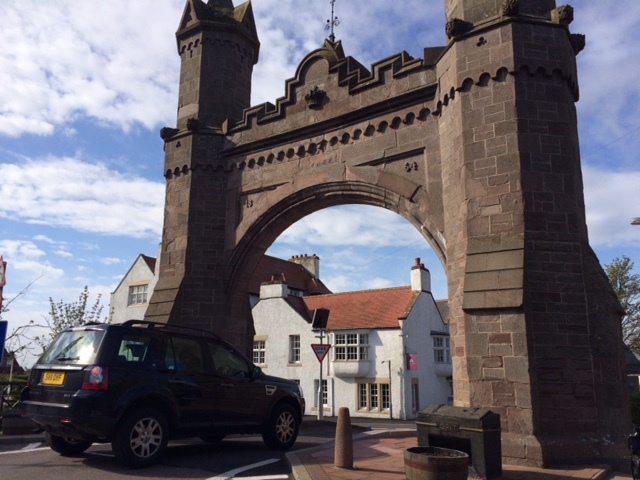 Locally you can enjoy many activities including fishing on the River Esk or River Dye. Stalking, grouse or pheasant shooting can be arranged on the local estates of Fasque, Fettercairn and Gannochy. You really are spoilt for choice here, we even have 12 golf courses to choose from, which are close or a short drive away. The Ramsay can accommodate dining for up to 45 guests. Enjoy dining in the traditional oak panelled non smoking restaurant, where our award winning chef will provide a memorable dining experience. We use the best fresh foods from Scotland's larder, Aberdeen Angus beef, game, fish and shellfish from the local area. Click here to read more. We have a full selection of refreshments, including teas and coffees from around the world, local beer, wine and spirits. We stock malts from every Scottish Whisky region, including Islay, Speyside, the Highlands, Islands and Lowlands. Our selection of wines is also extensive, please see our wine menu or ask for details. 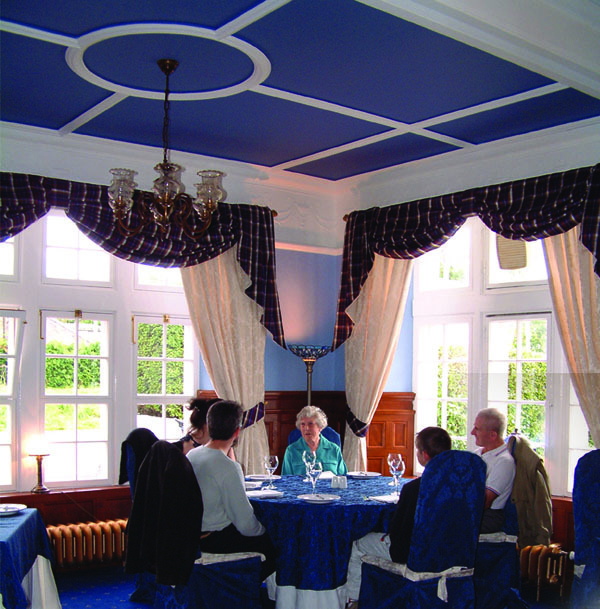 The Ramsay Arms has a small function room for about 20 guests, suitable for business use, conference, club function, private dining, anniversary celebrations, birthday parties and weddings. We can also manage and organise your special day, leaving you to relax and unwind, please ask for details. Click here to read more. To make a booking, please go to our bookings page and fill in the online form or call us by phone. Let us know your name, the date and time you would like to come, total number of guests in your group and your phone number. After receiving your enquiry we will call you back to confirm your booking in person. 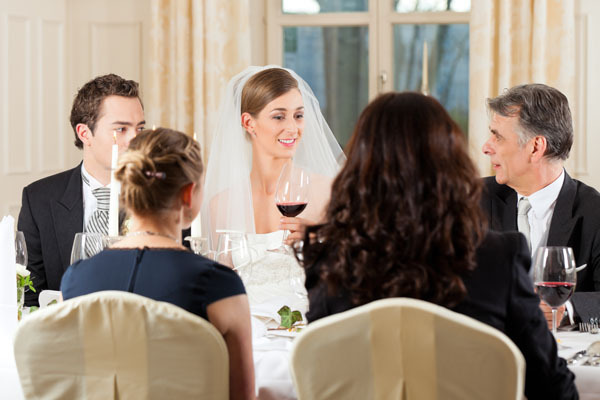 Then you can also discuss any special requirements you might have, like your preferred table, etc.